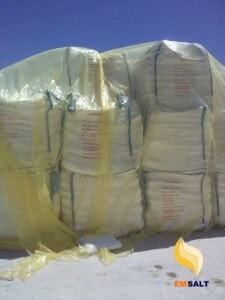 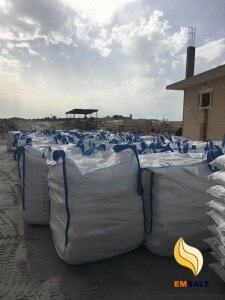 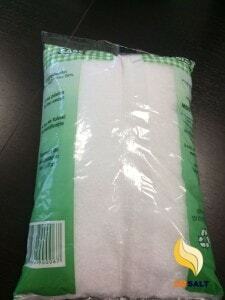 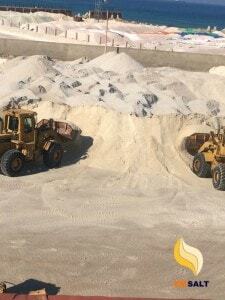 Table salt packing we supply to our customer high quality Refined salt with fine grade and it tastes good. 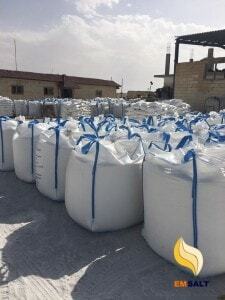 We can supply TABLE salt in container basis as per buyer requirement with true natural nutrients and also with iodine value as per buyer’s requirement . 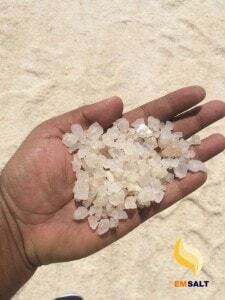 Also, you will get Refined Salt filled with true natural nutrients.Our table salt and other types of salts are highly demanded in the industry. 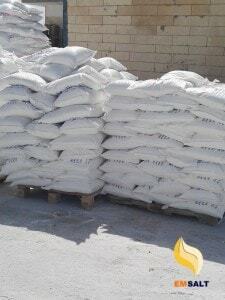 Our salts are known for their superb quality, taste level and their freshness. 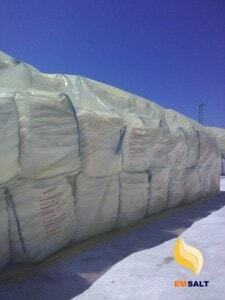 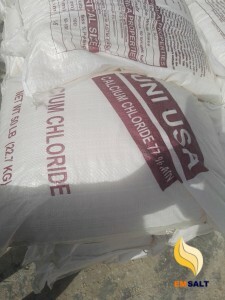 We are one of the foremost iodized refined salt manufacturers and raw salt exporters from Egypt. 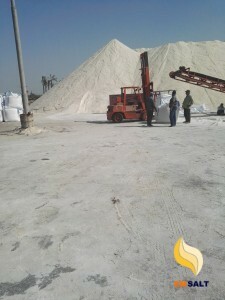 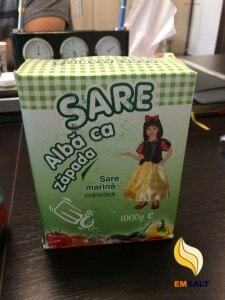 Table salt we offer world-class crushed refined iodized salt, fine refined iodized salt and other types of salt.